The cornerstone of the regime is a Code of Best Practice for the use of rodenticides published by CRRU UK in early 2015. Application of rodenticides according to the code will prevent unnecessary exposure of wildlife and other non-target animals and help deliver the objectives of the regime. 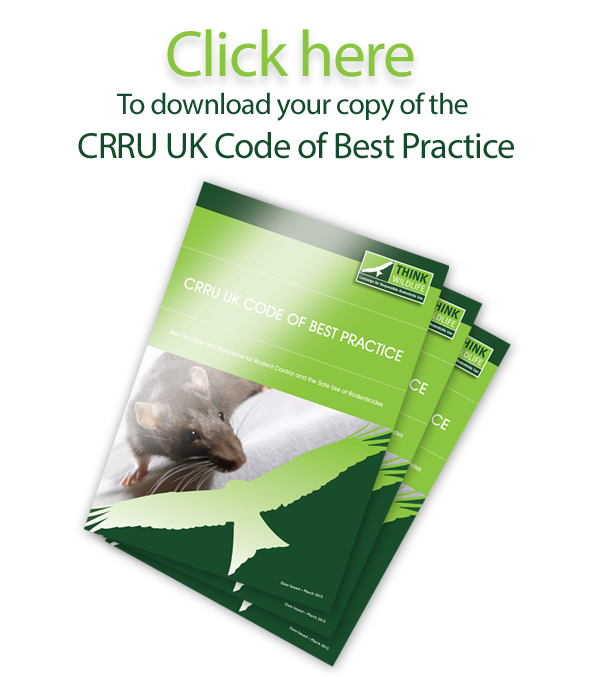 The aim is to ensure that all users of professional-only rodenticide baits comply with the CRRU Code of Best Practice and to work with assurance schemes to bring standards into alignment with the CRRU UK Code of Best Practice.